Celiac disease is essentially an autoimmune disorder which mainly infects the small intestine. In this disease, when people eat gluten rich food, it leads to a chemical reaction and your own body destroys the walls of the small intestine. Owing to constant damage to the walls because of gluten intolerance, the overall digestive capacity of the body is severely wrecked. A lot of people believe that there is no definite celiac disease cure because the only celiac treatment which you can find is choosing to omit the consumption of gluten. The immune system of our body is so designed that it puts up a fight against the foreign antibodies. As per the concepts of ayurveda, every cell in your body has the power of thinking and working both individually and in a unit as well. Sometimes the power of these cells is impaired and they end up treating gluten as a foreign body. Every time you consume gluten, the cells of your body are going to fight against it. When they are putting up a fight, they end up destroying the villi which is the thin epithelial lining in the stomach. The destruction of villi makes it terribly hard for people to digest food particles.  If you are looking for an ayurvedic clinic which can help in treatment of celiac disease or gluten intolerance in Australia, we would recommend you to look up Pure Herbal Ayurvedic Clinic. 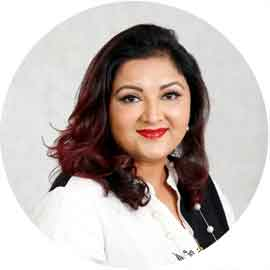 There is no dearth of some of the best ayurvedic doctors in Melbourne, Australia who are well versed with the different ways by which one could get rid of such complex autoimmune disorders. Feel free to seek their help and recover from such problems. Following are the best ayurvedic herbs that can turn out to be useful when you are looking to treat the problem of celiac disease or gluten intolerance. kutki is one of the top rated ayurvedic herbs which can be of use for different kinds of medical problems. It comes with hepatoprotective properties and can turn out to be useful in improving the condition of your liver. 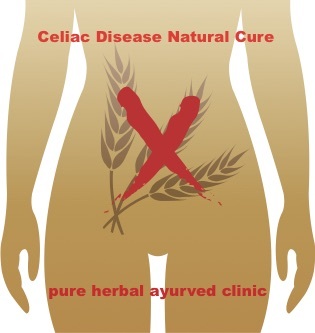 When you are looking to treat celiac trouble, using this ayurvedic herb can turn out to be the right choice. An untreated celiac disease can lead to serious liver conditions like fatty liver disease to severe liver failure. So while treating patients suffering from celiac it becomes important to treat and care for the liver too. A research paper presented by Huma Qureshi et al on the ethnopharmacological importance of Picrorhiza kurroa, highlights its hepatoprotective properties. The rhizome of this plant has powerful anti-biotic properties. It is also regarded as one of the major components of arogyavardhini an effective ayurvedic preparation for liver illnesses. Giloy is an extremely effective ayurvedic herb for the sake of strengthening the response of the immune system to fight against infections. This ayurvedic herb will strengthen your body and increases the kind of ability which macrophages have for the sake of killing the antibodies. They help in making the body resistant to different types of infections. Strengthening immunity in a patient suffering from celiac disease is very important. Giloy is a magical herb that is very effective in strengthening the body’s immune system and thus making it resistant to various types of infections. A research conducted by Siddalingappa C M et al. It has been observed that Tinospora cordifolia showed significant increase in the reaction time (pain threshold) in doses of 100 mg/kg, 200 mg/kg, 100 mg/kg with 5 mg/kg of diclofenac after 30, 60 and 90 minutes of administration. In the same above doses, Tinospora cordifolia showed 32.63%, 36.63% and 40.5% inhibition of infections respectively at the end of three hours. Vaividang ayurvedic herb which helps in improving the kind of response which your immune system has for the sake of fighting against foreign particles. This is an excellent ayurvedic herb which will also help in improving the overall efficiency with which you can digest particles. When you are suffering from celiac disease, your overall digestive system becomes extremely weak as the body fails to absorb the nutrients from the food. Using this herb can help in improving the ease with which the nutrients are absorbed. Dry ginger is versatile and finds its use in different kinds of medical ailments. This spice can play a great role when it comes to food digestion and better absorption of the different nutrients. Those who find it hard to digest gluten will be able to make the most out of the use of this herb. Below mention ayurvedic medicine are very useful in curing Celiac disease or Gluten intolerance. When it comes to the diet to follow, here are the tips you need to adhere to. Opt for gluten free grains like rice, corn, potato, beans, arrowroot and more. When you are choosing to opt for cereals, choose the ones that are free of gluten. Look for the labels and then pick the right ones. Avoid soups and sauces which are mostly loaded with gluten. Try and avoid beer and malt averages as they tend to contain gluten. Juices and soda are a good option and they are mostly gluten free. Regardless of what food you choose to buy, make sure to read the labels thoroughly to trace the presence of any gluten. Prepare a gluten free diet chart and stick to the same. 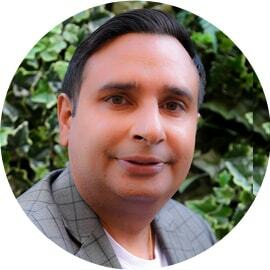 Those who are looking for the best ayurvedic clinic in Melbourne should consult Dr. Gurnam Saini. 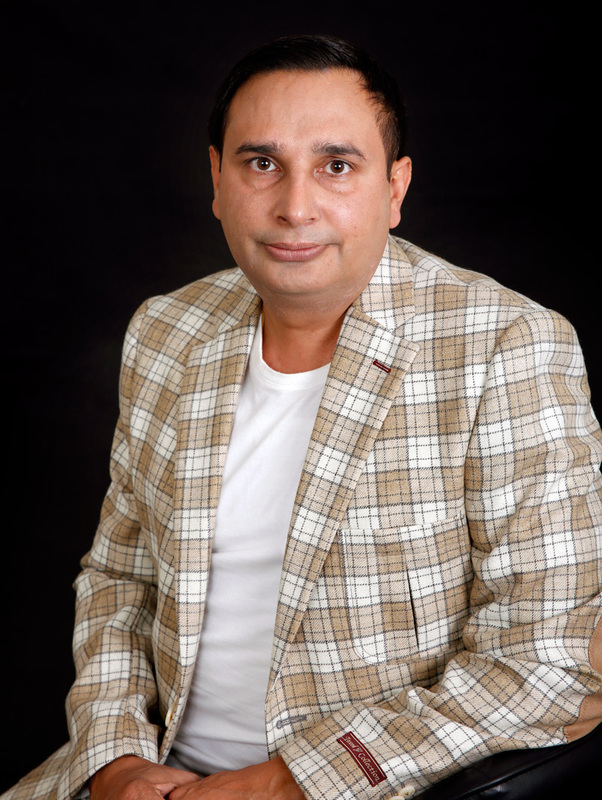 He is experienced in celiac disease or gluten intolerance treatment and can prescribe some of the best ayurvedic herbs which can be of help. The ayurvedic herbs are mostly free of any side effects, can be taken with conventional medicine and can contribute significantly to a healthy life.